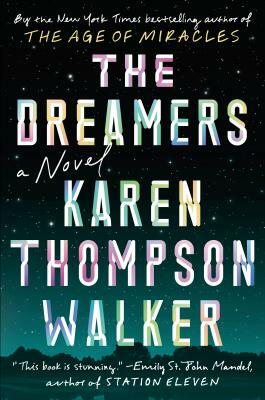 Karen Thompson Walker is the author of the New York Times bestselling novel The Age of Miracles, which has been translated into twenty-seven languages and named one of the best books of the year by People, O: The Oprah Magazine, and Financial Times, among others. Born and raised in San Diego, Walker is a graduate of UCLA and the Columbia MFA program. She lives with her husband, the novelist Casey Walker, and their two daughters in Portland. She is an assistant professor of creative writing at the University of Oregon.